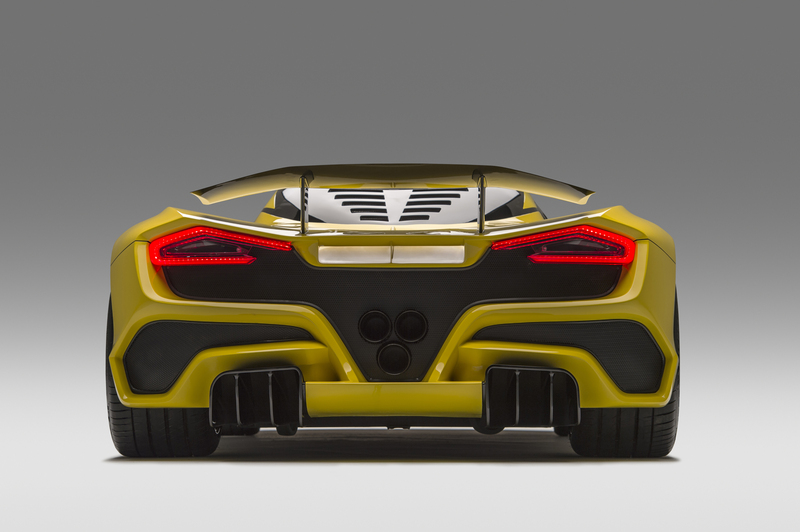 – 0-186 mph: < 10 sec. 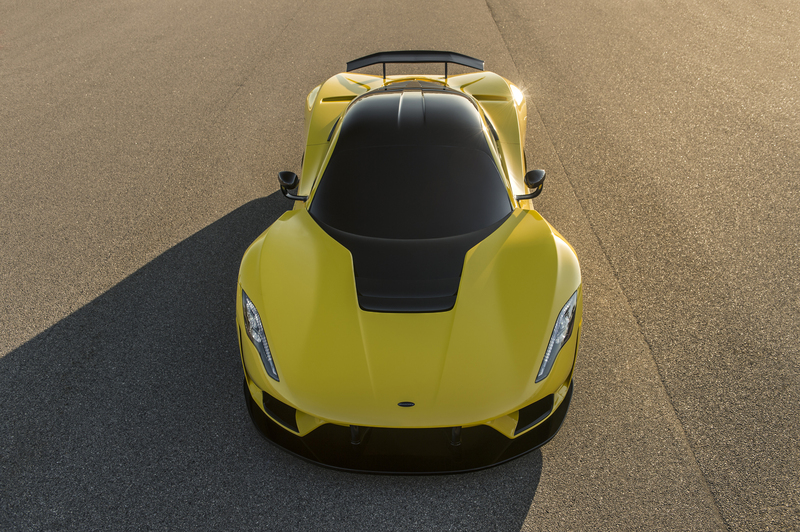 – 0-249 mph-0: < 30 sec. 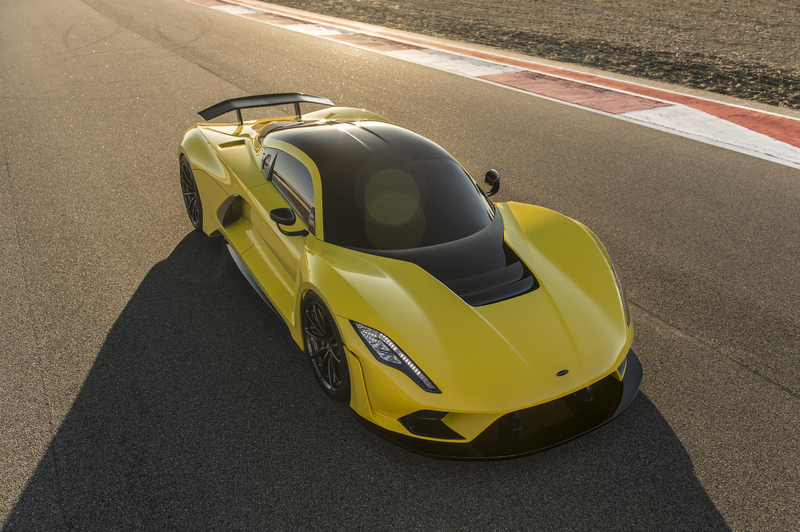 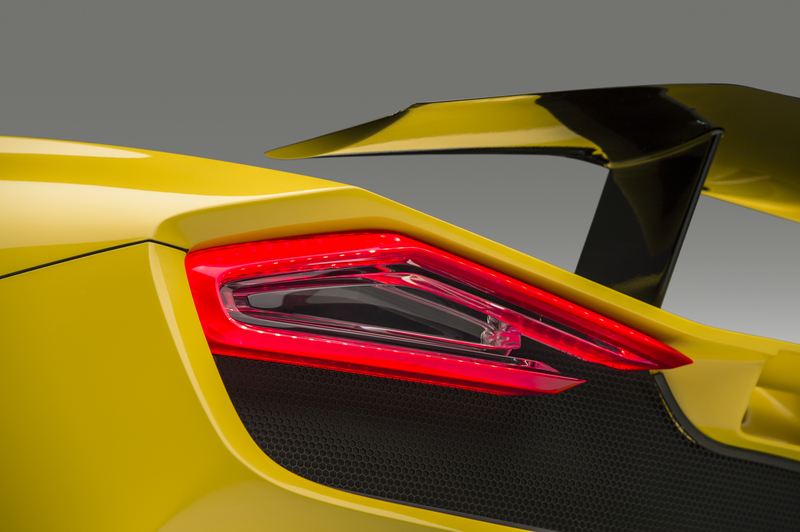 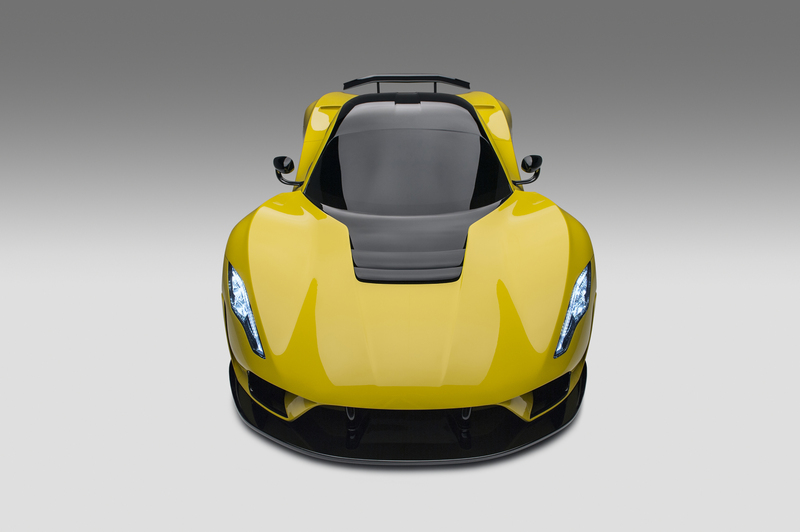 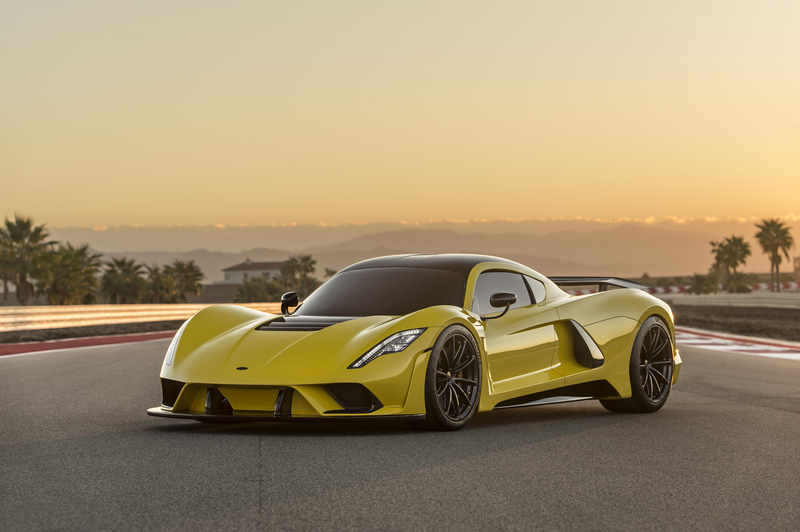 Sealy, Texas—Later this year, Hennessey will unveil its all new hypercar, the Venom F5, named after the fastest and most powerful wind on earth, the F5 tornado. 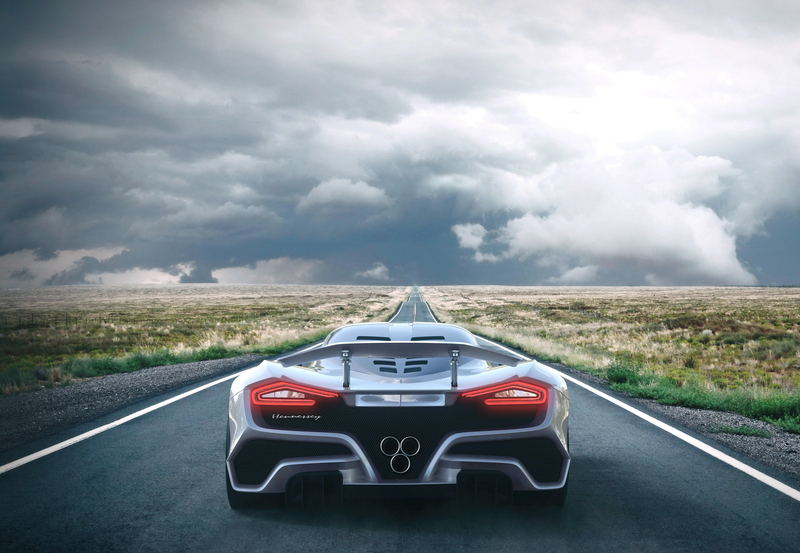 Tornado speeds are rated on the Fujita scale from F1 to F5, with F5 wind speeds being measured between 261 mph and 318 mph. 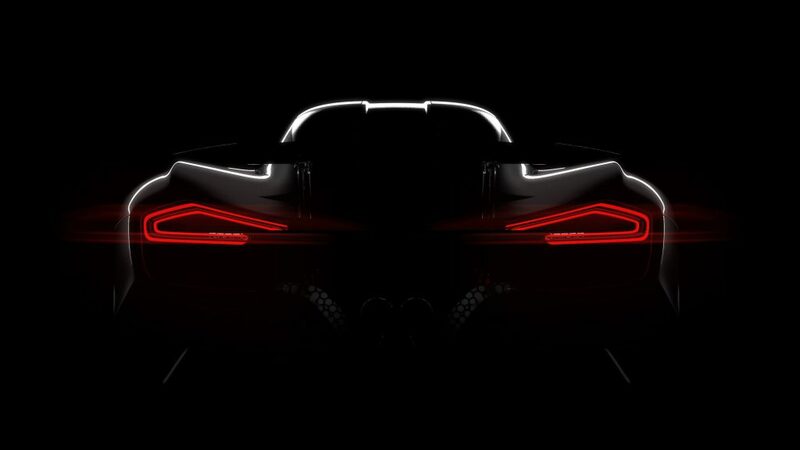 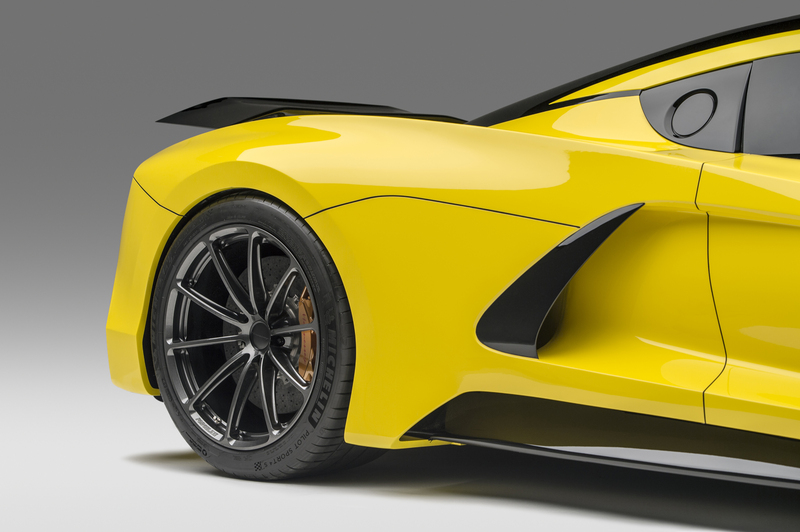 Built from the ground up, the F5 will have its own unique chassis and design, which will help elevate its performance to speeds approaching 300 mph. 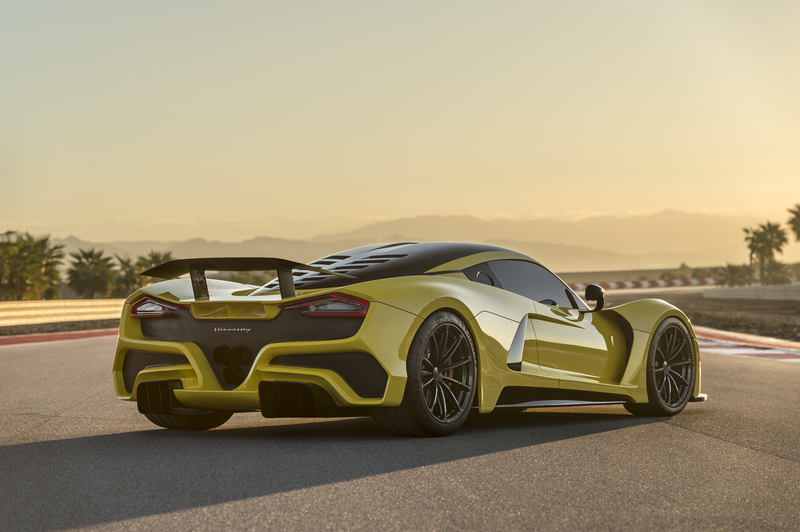 The Venom F5 will take direct aim at the new Bugatti Chiron for world’s fastest production series super sports car. 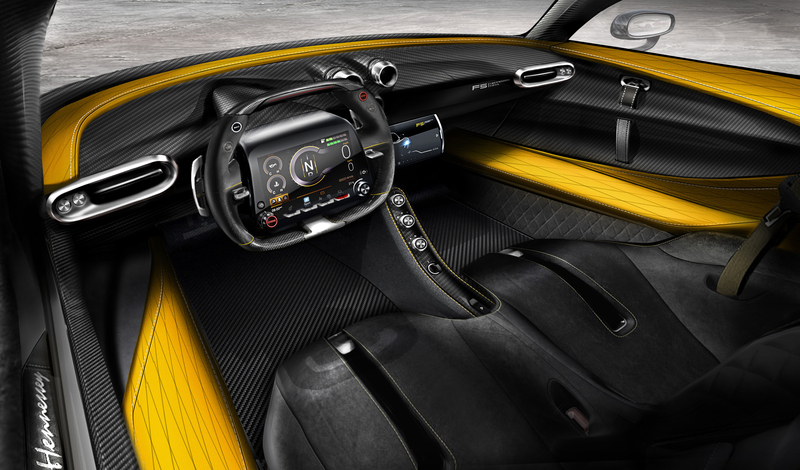 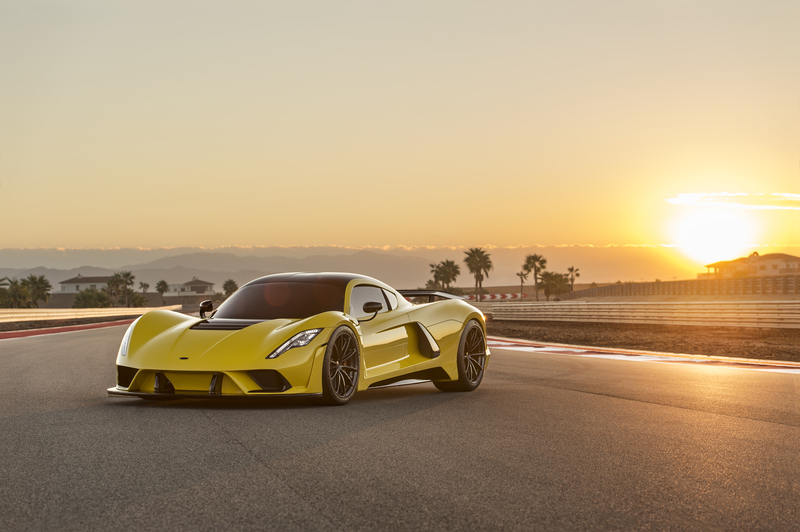 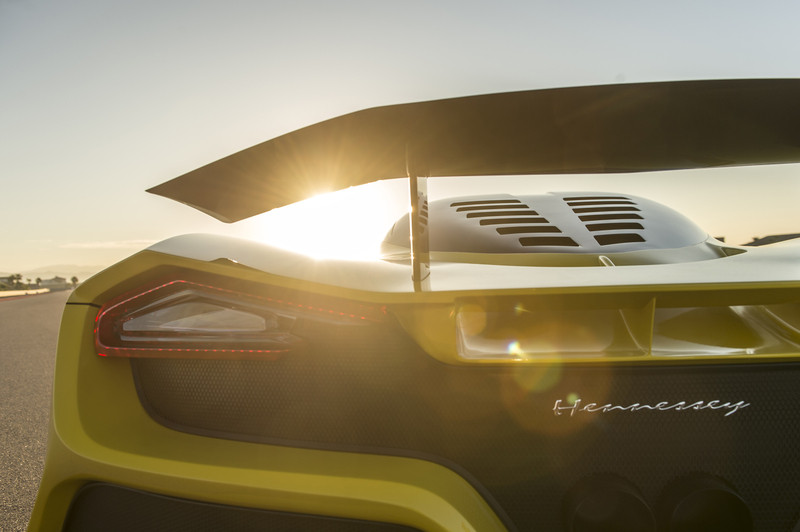 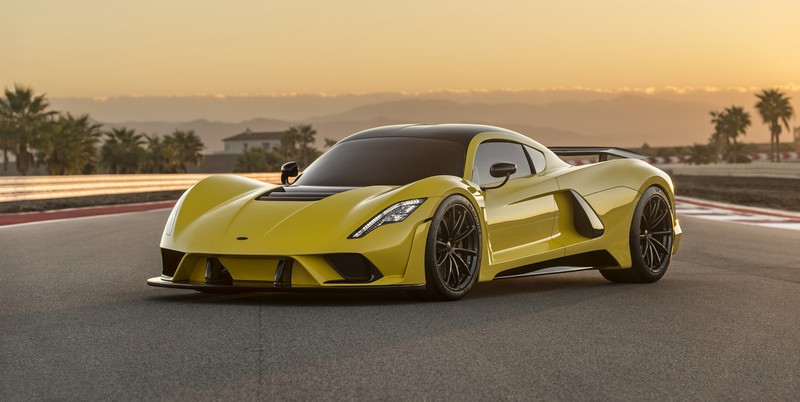 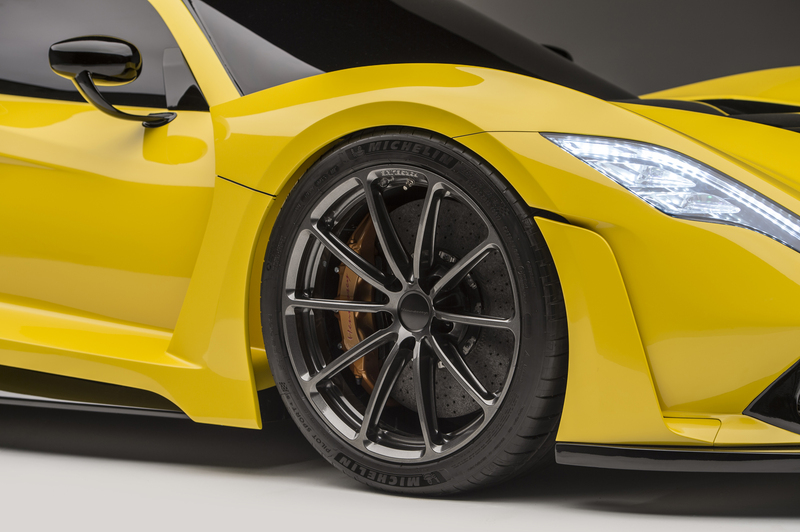 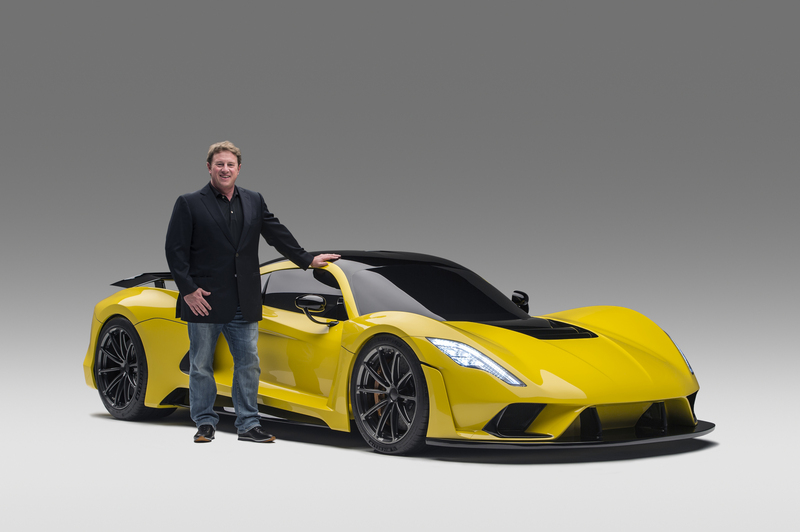 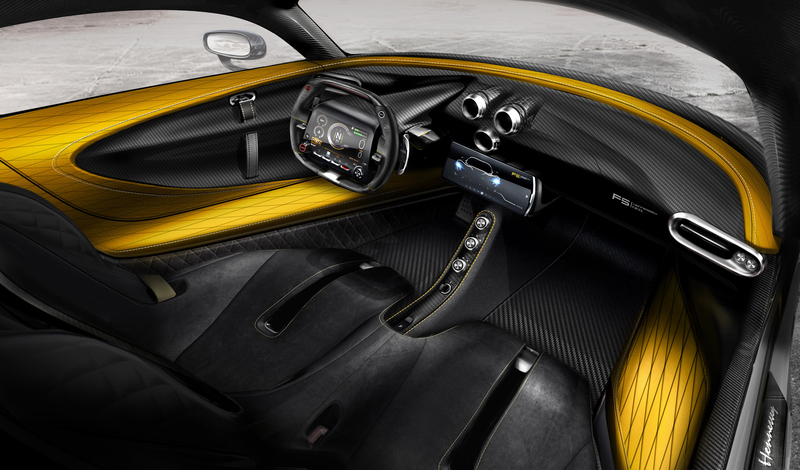 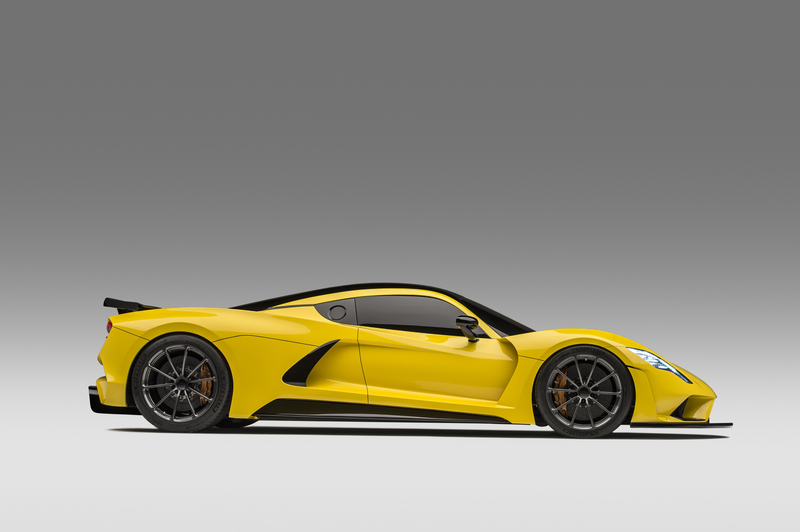 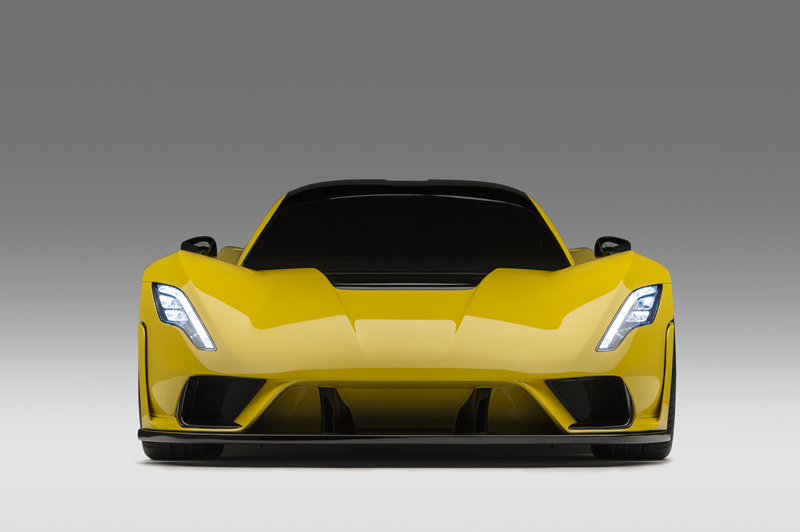 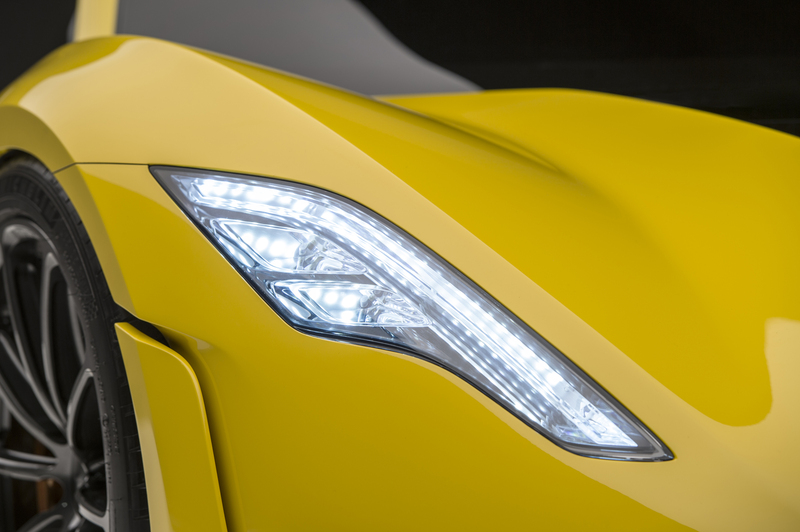 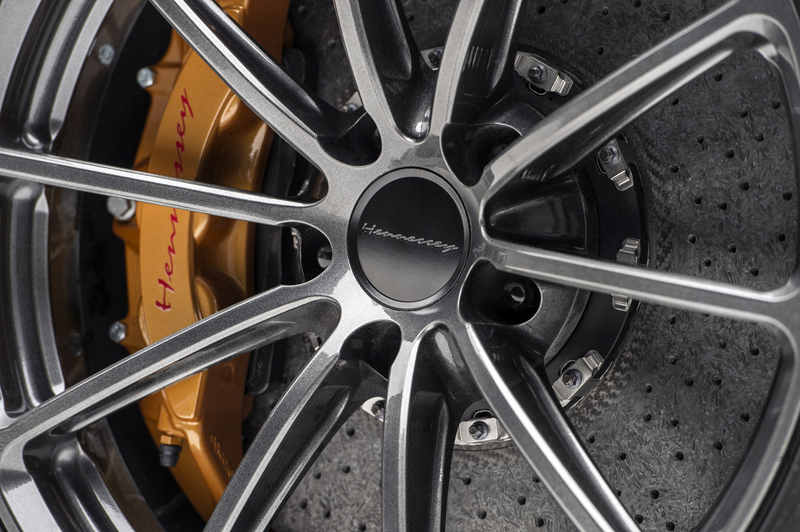 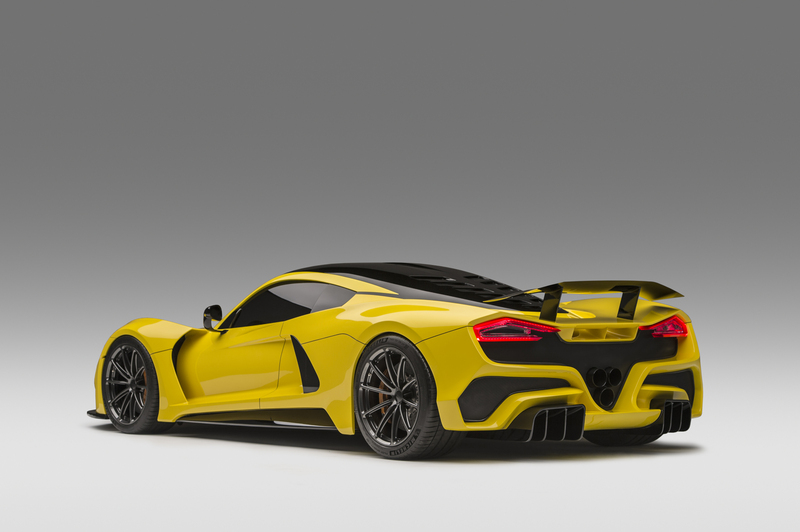 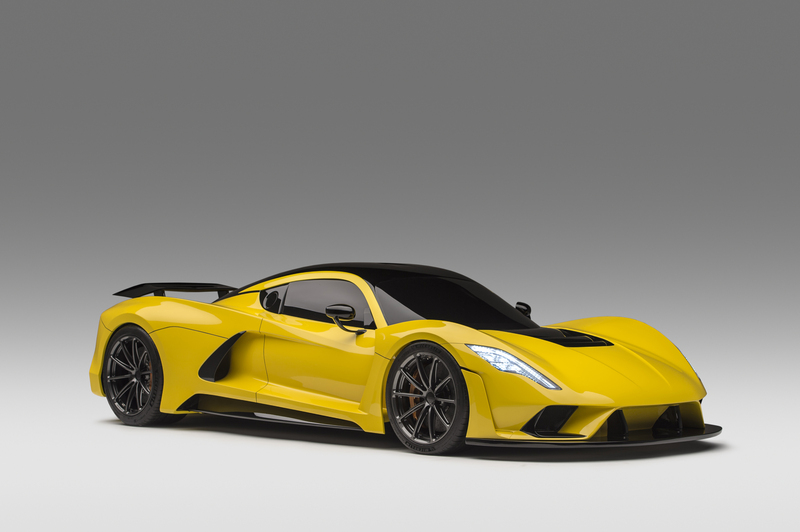 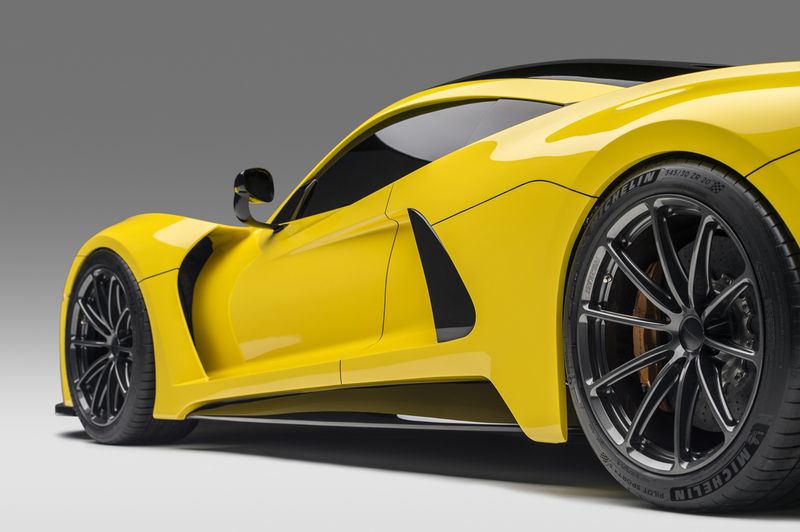 Continue reading Hennessey Hypercar to Set Aim for New World Record Venom F5: Exceptionally American. 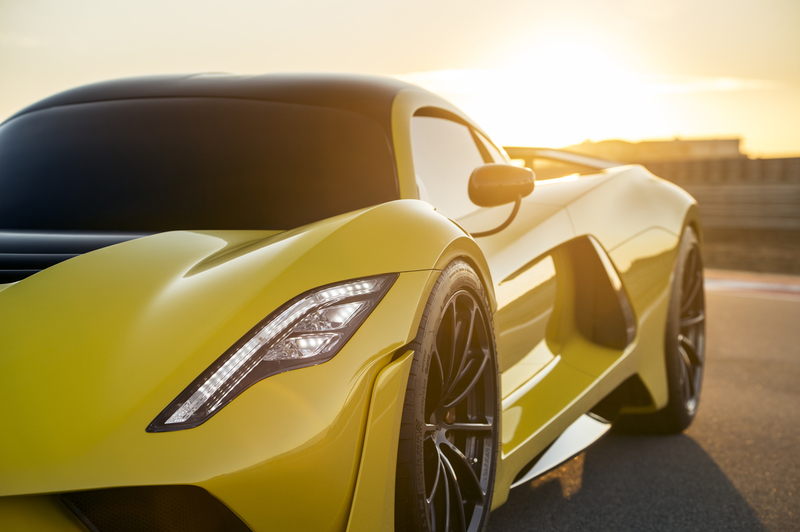 Built in Texas.